Select setting from the available list of settings from different collections. 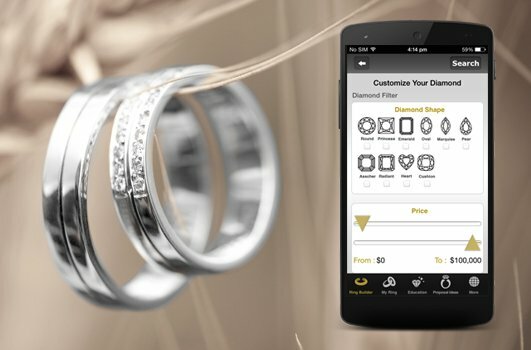 Search for your preferred center stone from thousands of diamonds. Complete your ring and share it on Social Media.